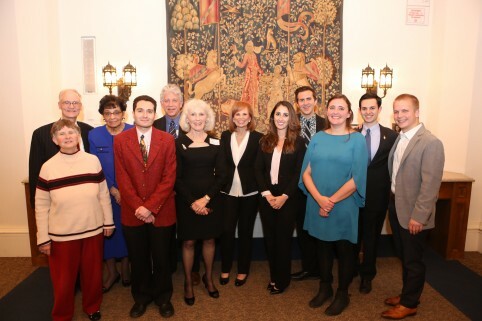 the Phi Beta Kappa Association of the Chicago Area. Join us to turn your achievement – induction into Phi Beta Kappa during college – into more than a pin that you wear on occasion. Drawing on all that Chicago has to offer, we inspire enthusiasm for pursuits of the mind and bring like-minded people together in the support of the liberal arts. Join your fellow keyholders for some fun – and a little intellectual stimulation – at Phi Beta Kappa Association of the Chicago Area events. Take a look at our events and join us! Or suggest an event by contacting us at info@pbkaca.org. 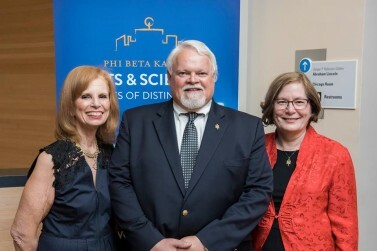 Chicago was one of National Phi Beta Kappa Society’s 2016 Arts & Sciences City of Distinction. Within 10 years of graduation? Join us at our young professional events. Read the latest Association news and happenings, as well as member profiles. 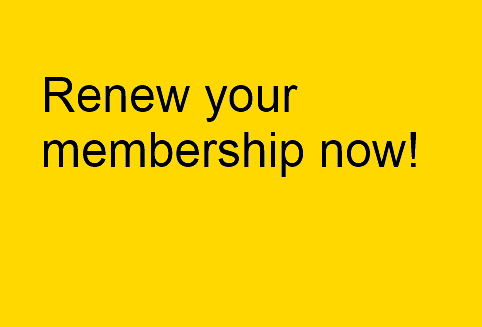 Join your fellow keyholders and show your support of the liberal arts in Chicago.